The Starchildren Sanctuary: A picture for Your wall . 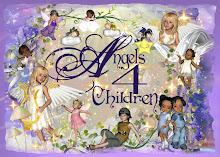 WHO ARE " THE STARCHILDREN " ? 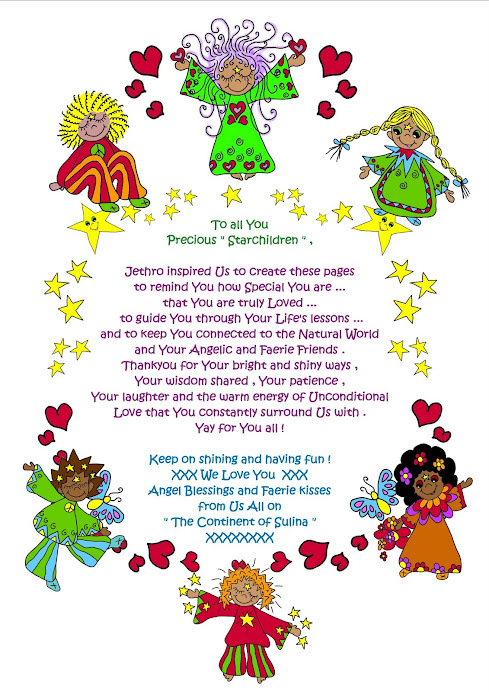 THE " NEW STARCHILDREN EDUCATIONAL SYSTEM "
A picture for Your wall . 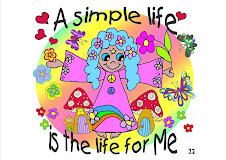 A simple life is the life for Me ! 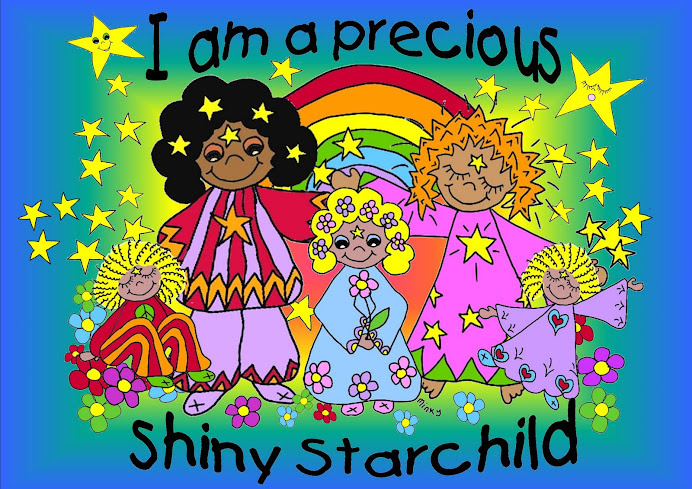 I Am a Precious Shiny Starchild . Pocket and Lunchbox Friends . I trust and believe in Myself . I Love to share . It's OK to be different . I Am very sensitive . Wishes do come true . 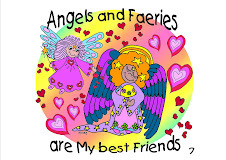 Angels and Faeries are My best Friends . 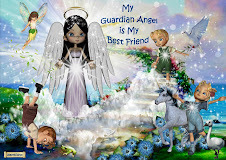 Faeries and Angels are helping Me to Ascend . Pixies remind Us to have fun . Hello , I am Minky.... 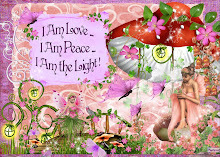 I live in Swellendam , South Africa , with My special Fae family . 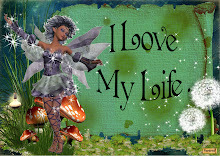 I LOVE to create and share... and to inspire and uplift myself and others ! 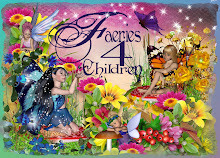 I have fun creating with " The Faerie-nuf Folk ", I raise funds for " The Starchildren Project" and take care of " The Continent of Sulina " . 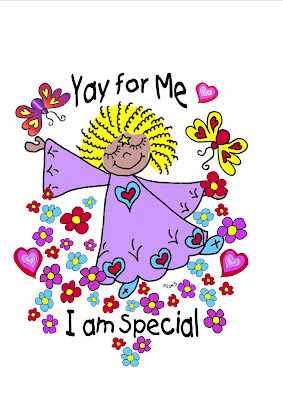 In Gratitude for all Your Love and support ( and lots of requests ! 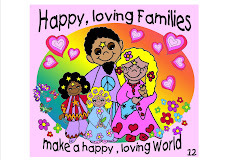 ), I have created these " Cyber Homes " forYou to visit . 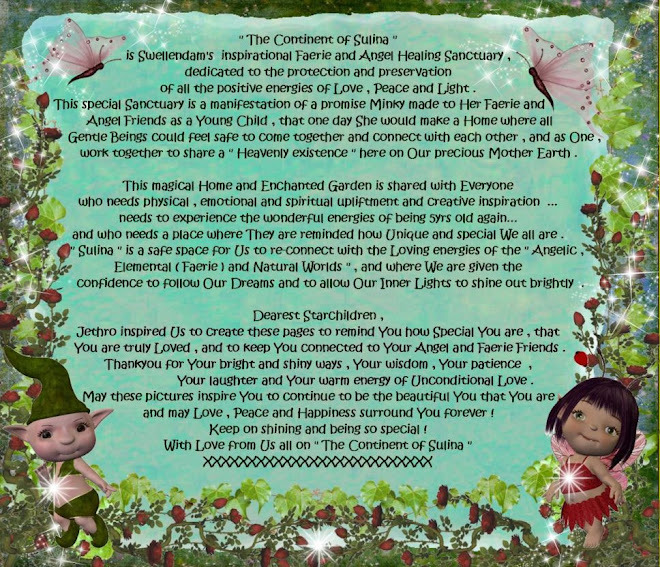 May we share many Magical moments together ! We Love to share . or as a gift for a Friend . to read and print . money in any way . These are only for Sharing ! to Love and grow together ! 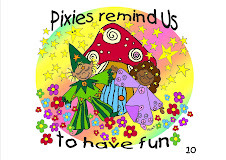 Pixies remind Us to have fun ! skip and dance for Joy ! 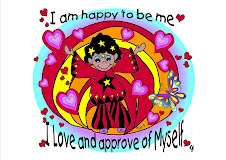 be a happy , shiny one ! 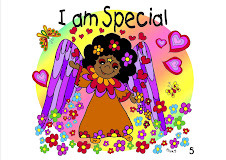 and that's why We are Special ! 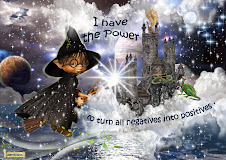 Soul's purpose for being here ! 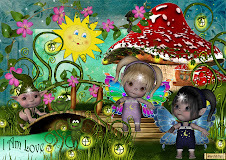 TO CONTINUE .... PRESS " OLDER POSTS "
CLICK ON THE CARD BELOW TO VISIT OUR " FAERIE SANCTUARY "